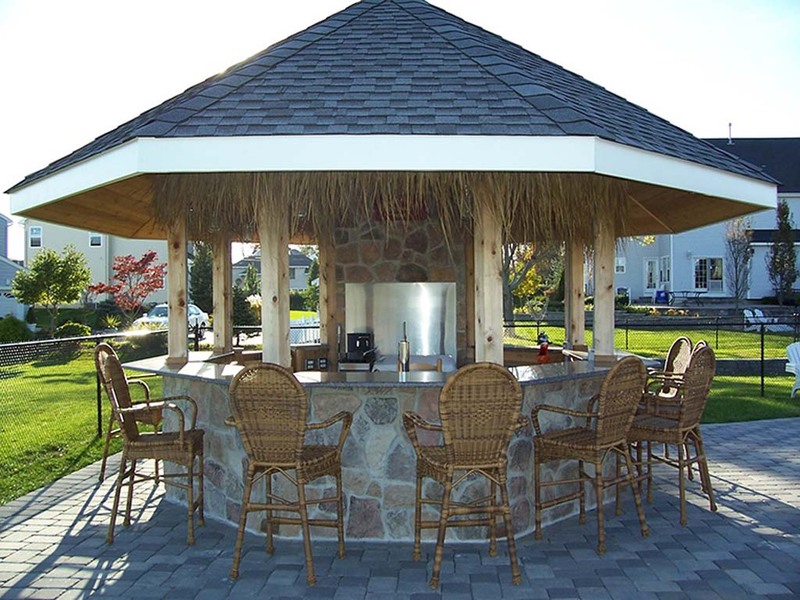 Outdoor bars can become a chore to clean after being exposed to the elements. 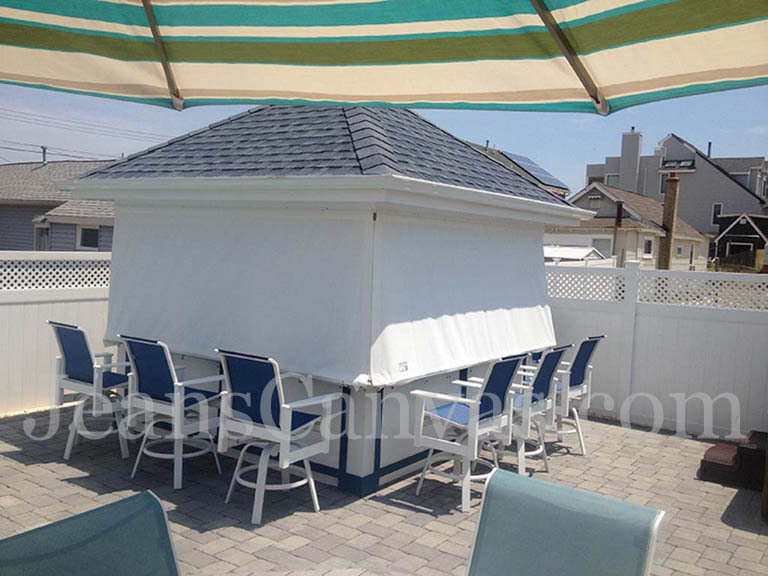 Protect your investment and take away the need to constantly clean your outdoor bar before use with a custom canvas cover from Jean's Canvas Products. 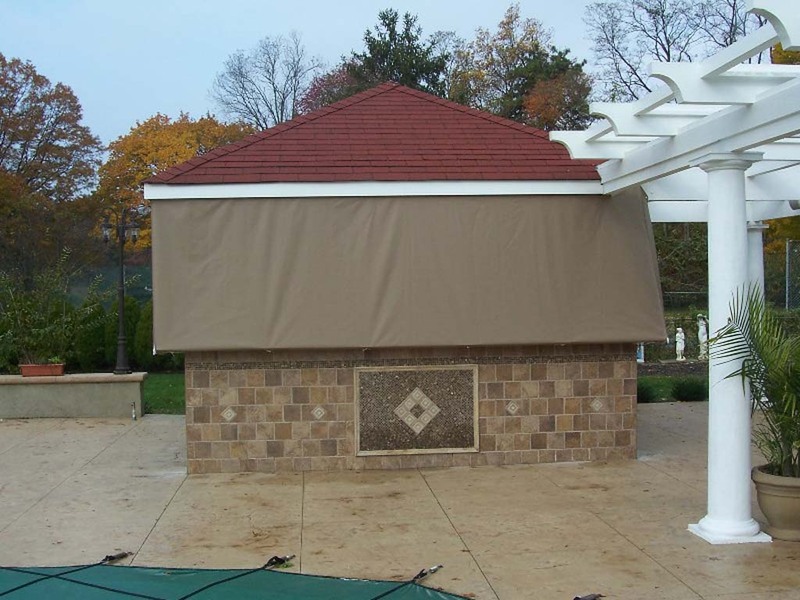 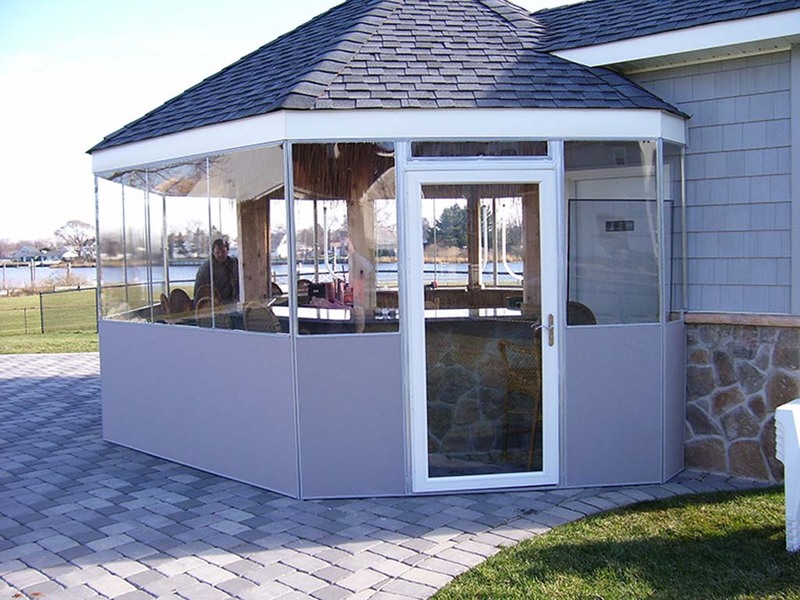 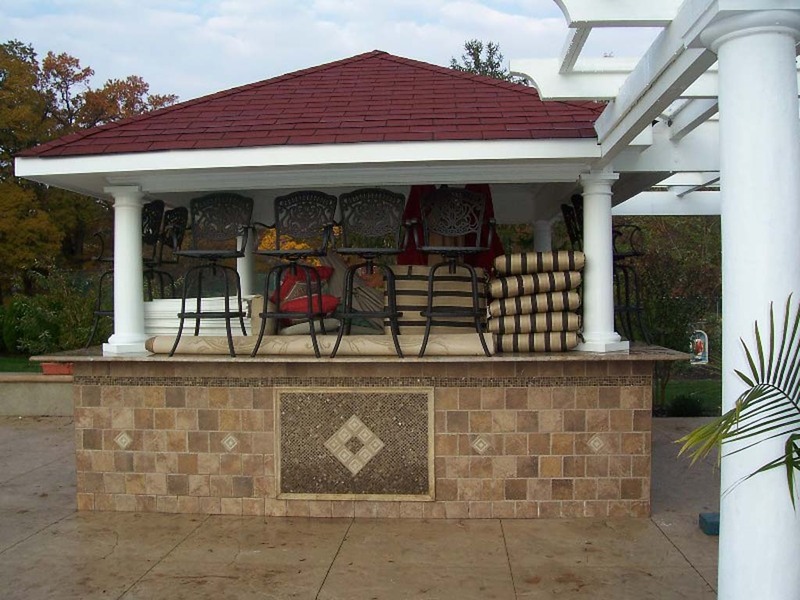 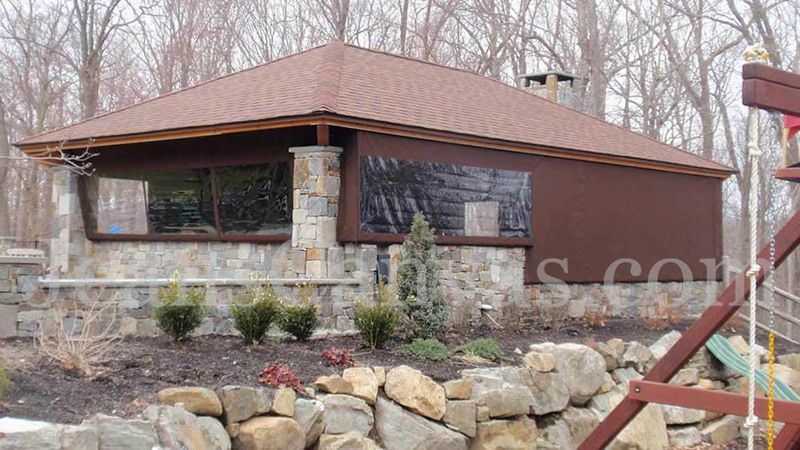 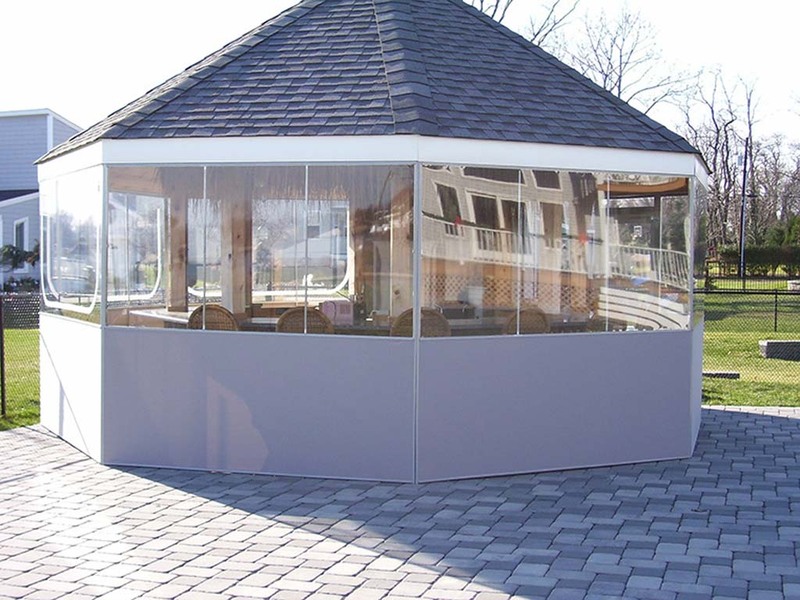 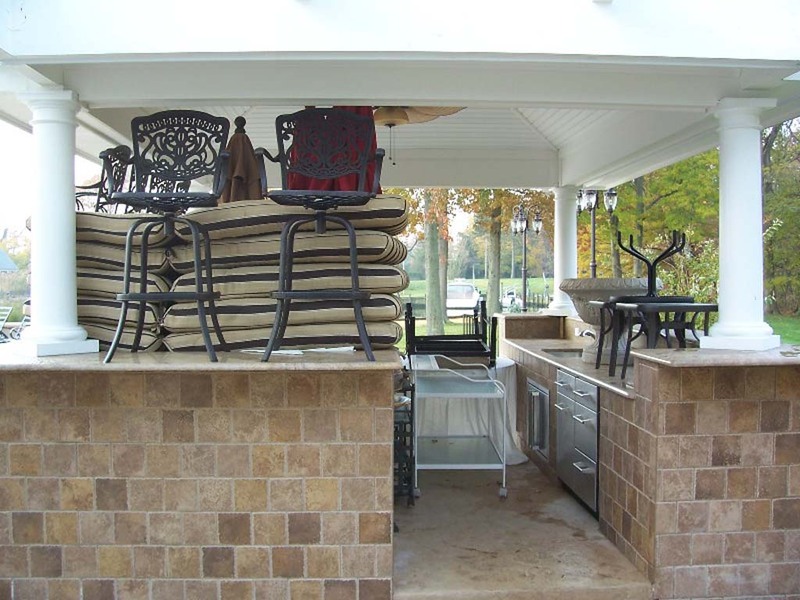 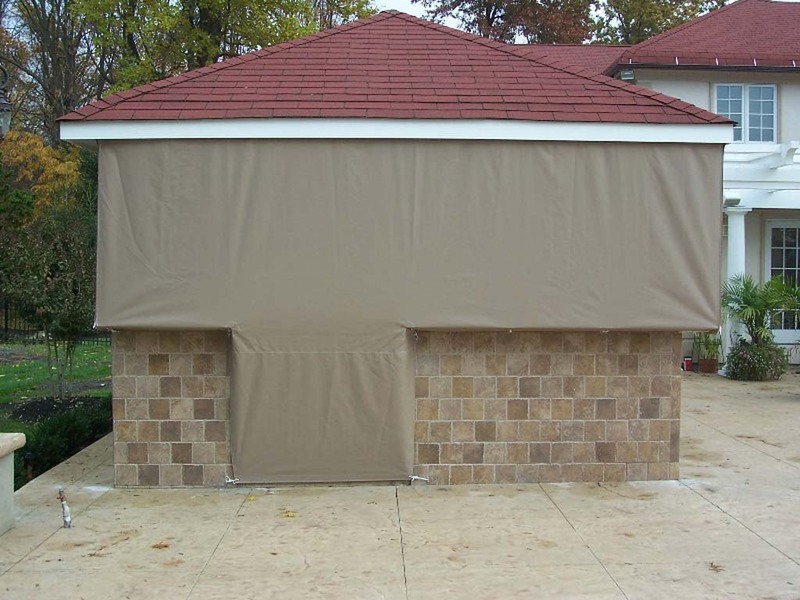 Whether you need a cover to keep the counter top clean when it rains, or you need a cover to button up the sides when the winter weather rolls in, we can customize the project to fit your needs. 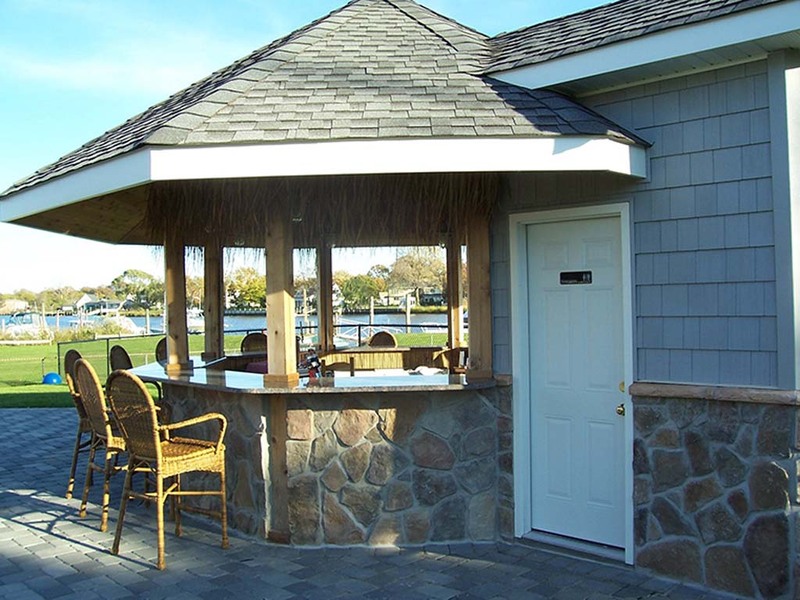 These Outside Bar Enclosure are using our Snap On System which will enclose and protect all your poolside, outdoor furniture and accessories.